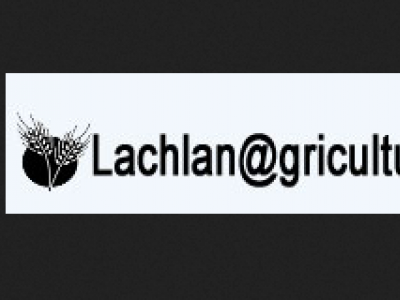 The bio sachets are designed to offer hygienic protection to air and to prevent post harvest spoilage of fruits, vegetables and flowers by microbial pathogens. They are also effective for mould and mildew control, and destroying odours at the source. Bioxx 5000 is a powerful non-toxic, oxidizing biocide which is Bacterial, Virocidal, Sporocidal and Fungicidal. Bioxx destroys Amoeba, and suppresses oocysts such as Cryptosporidium and Giardia. 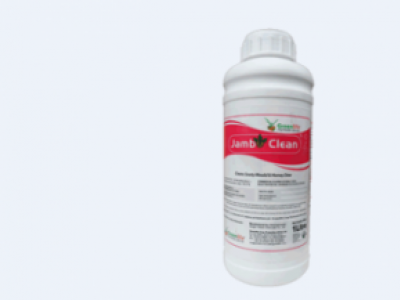 JAMBO CLEAN is a biocide used to remove all sooty mould, honeydew, dust grease and other containments off leaf surface necessitating maximum light exposure for photosynthesis and at the same time nourish crops. 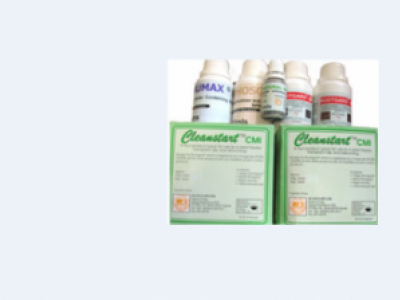 CLEANSTART is a carefully selected pack of different biological products with Nematicide/Insecticide, Fungicide, Nutrient, and soil conditioning activities for the treatment and control of pathogenic organisms.